Mr. Anthony St. Louis-Sanchez, J.C.L. Mr. St. Louis-Sanchez earned his licentiate in canon law from St. Paul University in Ottawa while simultaneously earning a master’s in canon law from the University of Ottawa. 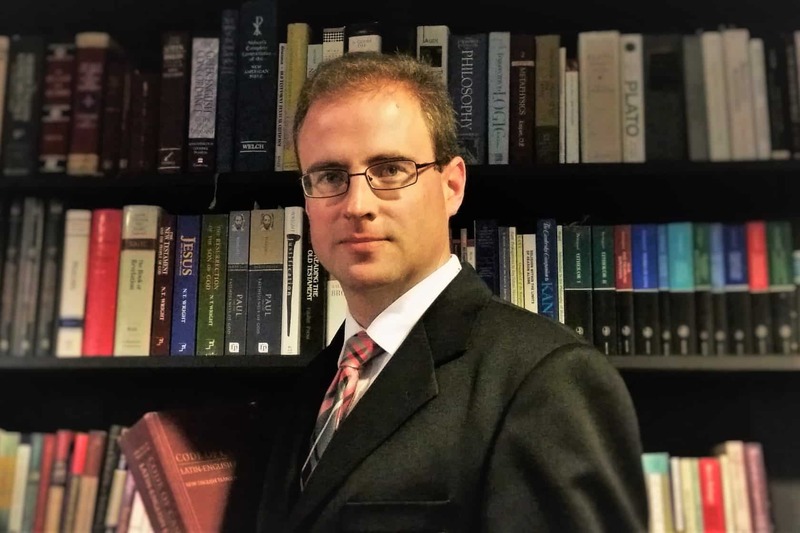 He also holds a master’s in theology and enjoys teaching canon law part-time at St. John Vianney Theological Seminary, in addition to having been appointed judge in the Metropolitan Tribunal of Denver. A native of Colorado, he is happily married with two daughters and one son. A Judge is a canon lawyer who shares in the exercise of the Archbishop’s judicial authority. Under the supervision of the Judicial Vicar, the Judge serves on a Court with two other Judges, and this Court issues decisions (known as “definitive sentences”) concerning marriage nullity cases. When assigned as Ponens, the Judge is responsible to direct the marriage nullity investigation and draft the definitive sentence for the other Judges’ consideration. In addition, he may provide canonical advice and assistance in other matters to the Archbishop, the Judicial Vicar, and, at their discretion, to the Archdiocesan staff, clergy and lay persons in response to needs as they arise.